Welcome to our end of the week recap for June 2-9, 2018! So many of you have shared with me your struggles with meal planning. I can relate! Because of this I have created my $5 Meal Plans. How does this sound? 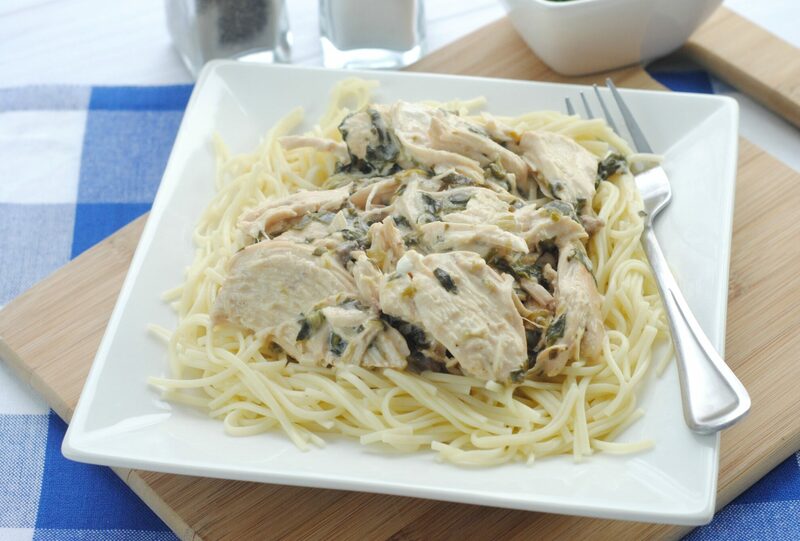 Delicious food, simple preparation, and inexpensive and healthy natural ingredients? That is how I make my meal plans! Every week I mail out my meal plan and shopping list! Want to try it? I have a full 14-day trial made just for you! We love fresh corn on the cob in the summer! Anyone else? When it is super cheap we will buy and freeze the corn right on the cob. 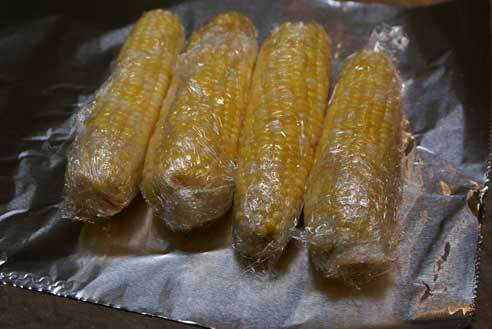 I have a few tips for you on How to Freeze Whole Corn on the Cob. Check them out and share with me your favorite tips! How to Freeze Whole Corn on the Cob.